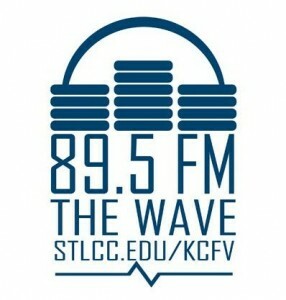 We’re now getting regular play on 89.5FM KCFV in St. Louis on the Rockology 101 Radio Show Thursdays from 8pm-11pm. Listen in and request some more music from Molehill and tell them you like what you hear! Tag us on Twitter or Facebook and we’ll send you some digital goods.